Plumbing issues arise in every home, and they can put any person in trouble within seconds. You cannot predict a broken tap and the stream of water can fill the floor of your kitchen within minutes. Such emergencies are difficult to predict and every family should know some DIY tips to prevent these issues. The broken taps, leaking faucets, and clogged pipes can put anyone in trouble, especially if they occur in the morning when everyone is in a hurry to go out for work. Knowing some DIY tips to prevent such plumbing issues. 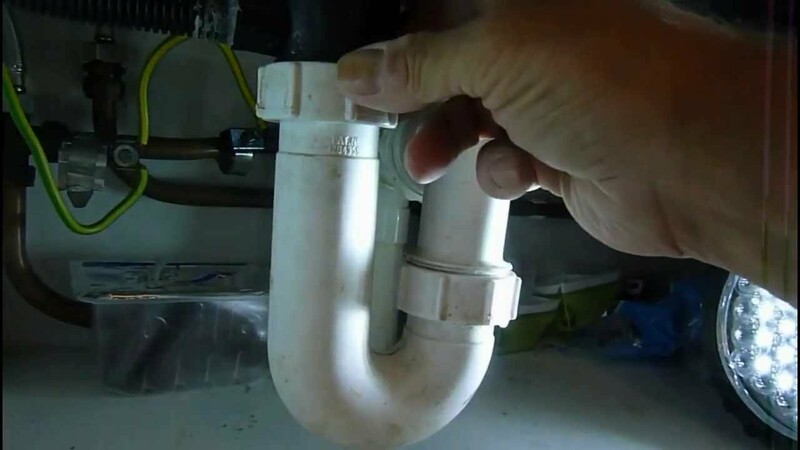 So let us check some useful DIY plumbing tips that you can use today. Clogging of drains is a common issue that is seen in every house. The reason for clogged drains is that we put all the things that clog them. For example, we keep pouring fats and oils in the kitchen sink that solidifies on cooling. They clog the drainage pipes of your kitchen. Similarly, people also throw a variety of things in the bathroom, and washbasins that clog their drainage pipes. The washroom drains are clogged due to the soap scum, hair, and debris. Water gets filled on the floor due to the clogged drain. It is essential to take care that no such thing enters the drain holes of the bathroom. If you see the hair or debris collecting on the mesh of your drain hole, remove it from there as soon as possible to prevent the drain from clogging. Every sanitary fixture in your home has a shut-off valve that will turn off the water flowing. You must know about shut off valve for every tap and pipe. Whenever a fixture starts leaking or malfunctioning, the first thing you need to do is shut off its valve. Doing this cuts the supply of water and allows you to fix the issue without water flooding all around. The oils and debris deposits slowly in the drains and clog them completely. You come to know only when they are plugged, and the water starts collecting in your kitchen or bathroom. 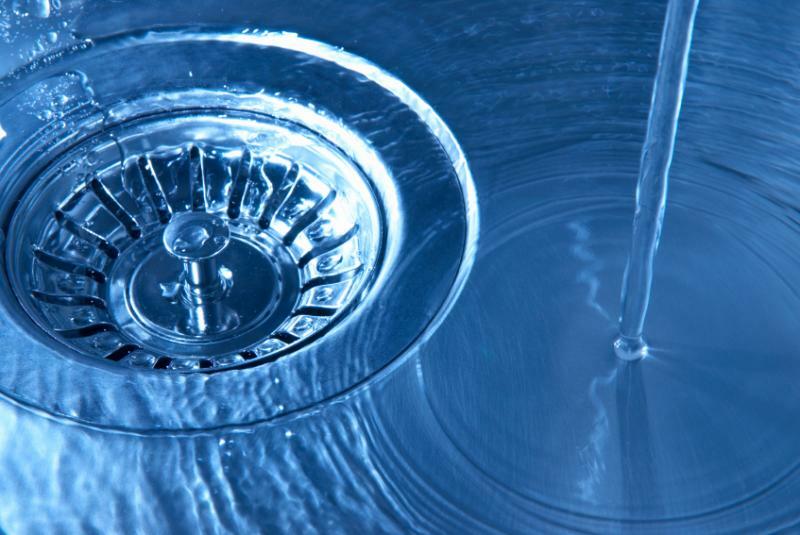 Don’t use the liquid drain cleaners as they are not effective. Instead, purchase a snake cleaner from a home improvement store to clear the drains of your home. Clean the pipes once and month and use them only for water disposal and you will never experience them clogged. The water that flows out of your washing machine can clog your drain. There is a lot of dirt and debris in the water flowing out of your drain hose. Tie a pantyhose at the end of the drain hose, and it will catch all the dirt from the water and prevent it from entering the bathroom drain. Doing this will keep your pipes clean and unclogged. Before removing a sink trap, you should plunge the drain with a toilet plunger. Doing it will push all the water out of the trap. This will make the kitchen sink dry, and you will be able to pull out the trap easily. In case of a double sink, you need to plug the other drain to maintain the air pressure. Never throw the oils, vegetable peels, and leftover food in the kitchen sink to prevent its drain from clogging. The pipes start to leak where there are loose joints. Water can leak continuously form such joints until you seal them. Use a thread tape of epoxy sealing agent to seal the joints and cuts on such pipes to prevent the water from leaking. The epoxy sealants and thread tapes are available at the sanitary stores. The thread tapes are useful only for sealing the joints while the epoxy sealants can seal any area of the pipes or drains. Some problems are tough that you cannot fix on your own. For such issues, you need to call a professional to fix the plumbing issues at the right time. For example, if a pipe shows signs of corrosion or leaking beyond repair, you need to replace it. A plumber can repair or replace any sanitary fixture in your home. If you live in Haberfield or the west of Sydney, you can dial service for a plumbing company Haberfield to fix the issues. Sink clogging and plumbing issues can be preventable with little awareness and care. Checking the equipment regularly and addressing the problems at the right time can prevent the plumbing issues that can put you in trouble. Following the DIY plumbing tips in this post can help all families to prevent such problems and maintain their equipment in good condition. Why are Mumbai and Bangalore Top Destinations for Real Estate?